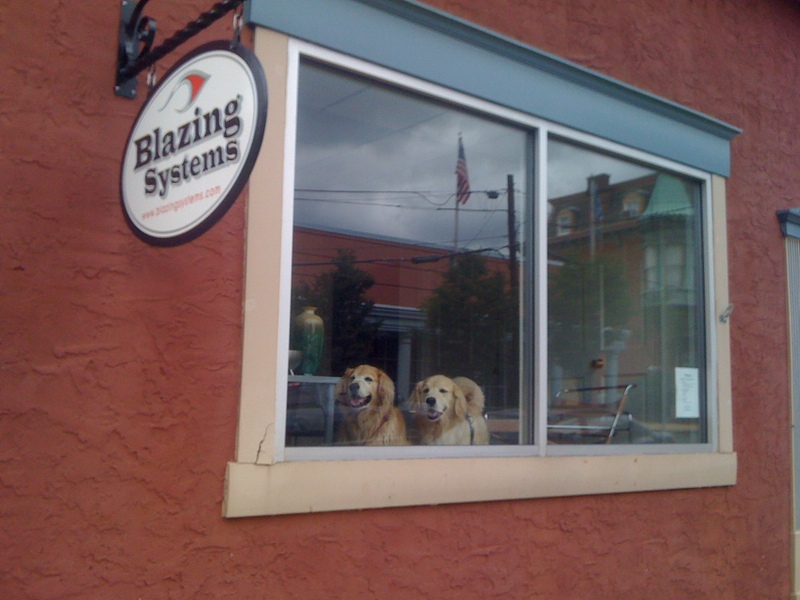 Shortly after we launched Blazing Systems, one of my friends–a colleague in the IT industry –asked me how we came to choose the name of our new company. He chuckled when he asked me, which is part of the answer to his question. Technology, as practiced by those companies, can be impersonal and even threatening; so we wanted to project the opposite. Technology doesn’t have to be painful, like the dentist–It can be fun and human -scale, like the movie. The name Blazing Systems starts things out on a friendly note. “What about people who don’t get it?” my friend asked. “What if they don’t appreciate the humor, and they decide not to do business with you? What if they do get it, but have no sense of humor, and don’t think it’s funny, or if they think it’s stupid? My answer was , “Fine.We probably wouldn’t want to work with them , anyway.